Extraordinary opportunity to build your dream home at The Woodlands Country Club. Located off the 10th hole fairway with lovely views, 11 Old Oak Way is a beautifully sited lot. Additionally, if you'd prefer we'll work with you to develop a custom building package! 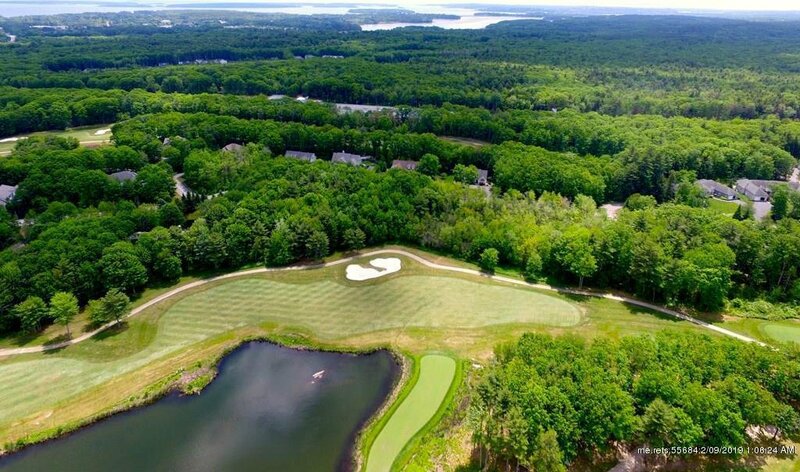 Enjoy living in one of Maine's most prestigious golf course communities!